Re-engineered from the ground up, Rumble amps are lighter and louder than ever, with even more power and a classic Fender vibe. 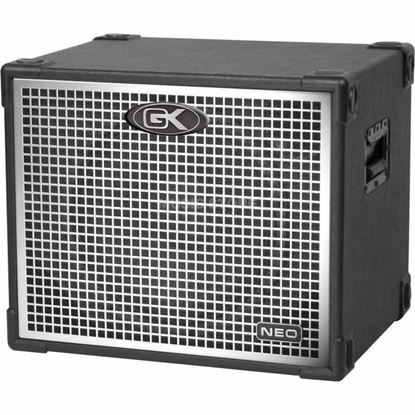 A foot-switchable overdrive circuit, versatile three-button voicing palette and upgraded Eminence® speaker, deliver powerful tones ideal for any gig. Performance like no other 15". 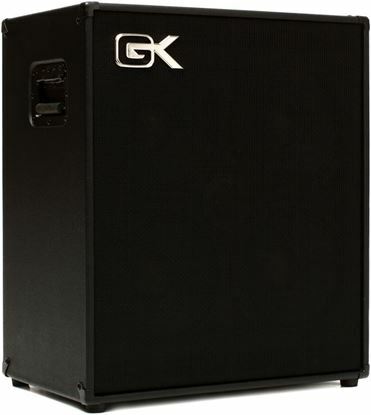 Perfect addition to the MB series head, or paired with other CX cabs. 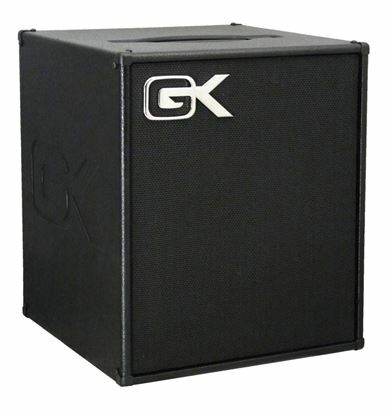 The CX Series enclosures are the perfect compliment to the MB Series heads. 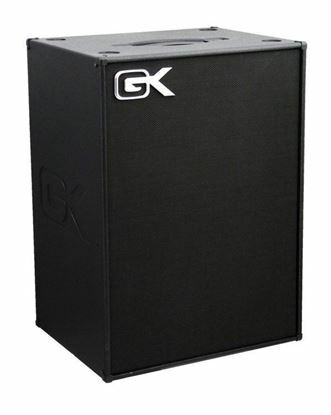 Extend your MB150S Micro Bass Combo with another powerful speaker. 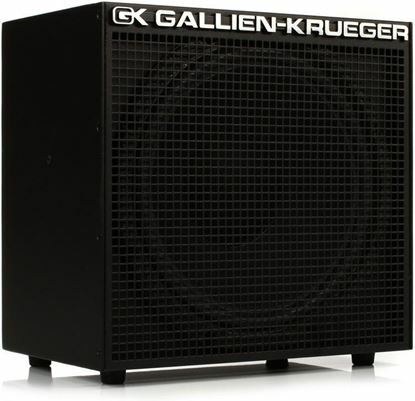 With its 200 watt output, the new MB112-II 1x12 ultralight bass combo amp by Gallien-Krueger has the power to be heard while remaining effortlessly portable. 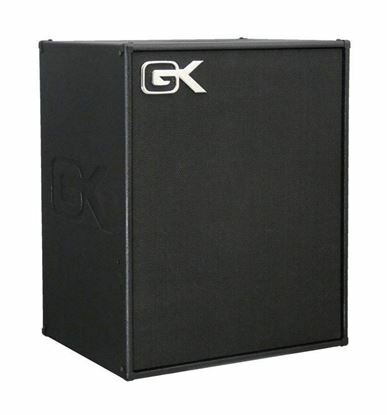 With 200 watts of power and a 15" speaker, the 115MBP powered speaker cabinet allows MB Combo users to further expand the performance of their amplifier to create the ultimate combo rig. 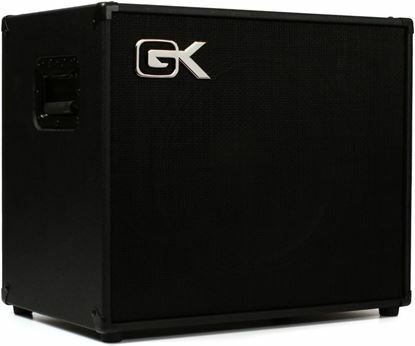 Extend the sound of your bass combo to massive. 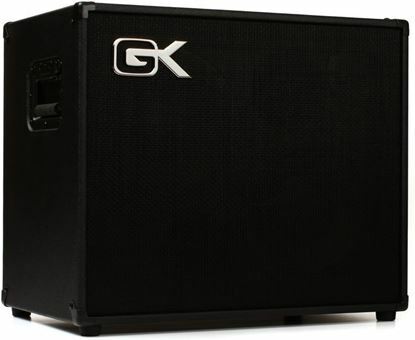 Amazingly light and powerful speaker cabinet.